Located in Hatton Garden, home to London’s finest and most prestigious diamond dealers, LMJ Imports emphasizes the importance of their ‘Triple E’ philosophy. With many years of experience in all sectors of the diamond and jewellery trade, our knowledgeable team are able to offer advice and guidance to cater to your required budget however big or small. We work tirelessly to achieve new potentials for our clients. 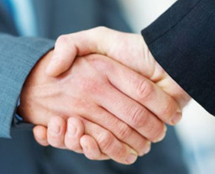 We are efficient in recognising new and beneficial business opportunities, enhancing the value of our true partnerships. We trust that our team are the most creative, helpful and skilled in the industry which is why your business is safe in our hands. 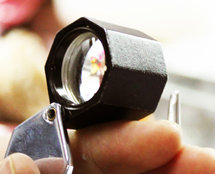 LMJ Imports Ltd is renowned for their proficiency in every aspect of the diamond industry. 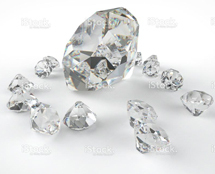 We have a thorough understanding of the global diamond markets and we deliver every time. Our knowledgeable staff provides a professional and welcoming office atmosphere encouraging all of our clients to feel completely comfortable with their purchases and decisions. We monitor our prices on a daily basis to ensure they reflect changes in global market prices. This allows us to offer the best prices, particularly on certificated goods, GIA, HRD and IGI. Our quality control conforms to the strictest standard ensuring that each individual diamond, big or small, fancy or brilliant meets the standards our customers expect. We currently manufacture diamond jewellery in the UK without compromising on the gold weight!!! We build jewellery to last!